Home PAGEANTS REINA HISPANOAMERICANA REINA HISPANOAMERICANA 2017 WINNER WINWYN MARQUEZ Reina Hispanoamericana 2017 winner is Miss Filipinas Winwyn Marquez! 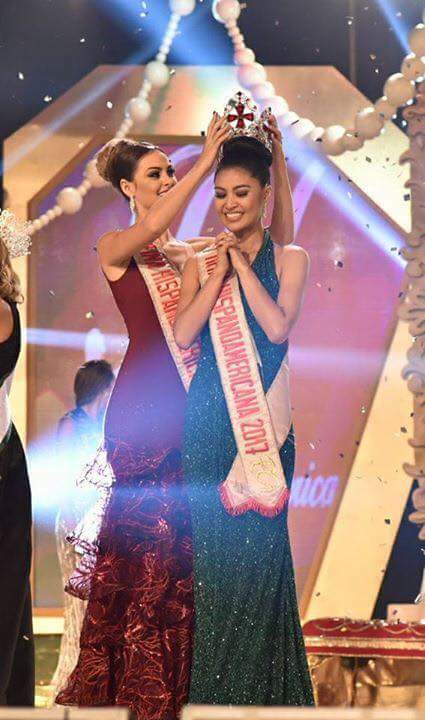 Reina Hispanoamericana 2017 winner is Miss Filipinas Winwyn Marquez! 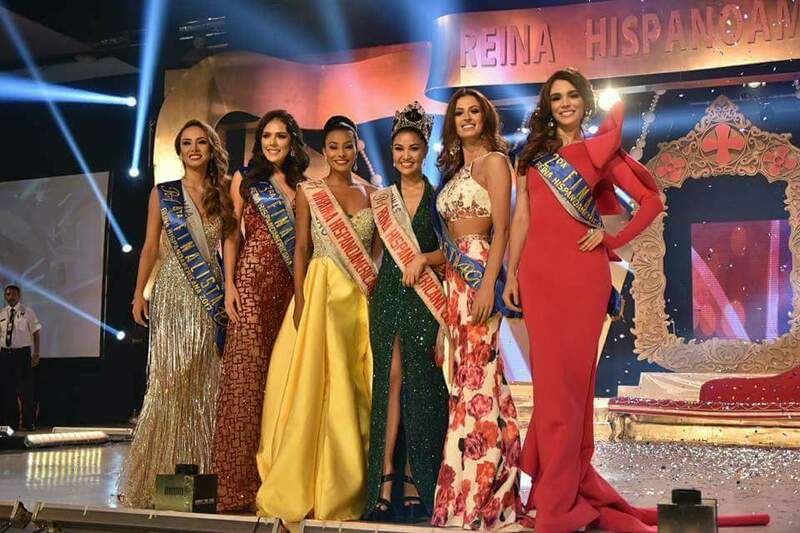 Reina Hispanoamericana 2017 winner has just been crowned in Santa Cruz, Bolivia, and she happens to be a non-Latina nor a non-Spanish-speaking woman, the first time ever in the history of the 26-year-old beauty pageant. The Philippines (Filipinas) has sent Teresita Ssen "Winwyn" Marquez as its first ever candidate at the Reina Hispanoamericana beauty pageant this year, and luckily, she won, becoming the first Filipina and Asian to win the crown. 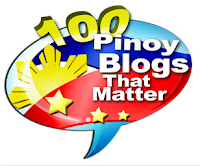 Congrats Winwyn! You are really born to win! 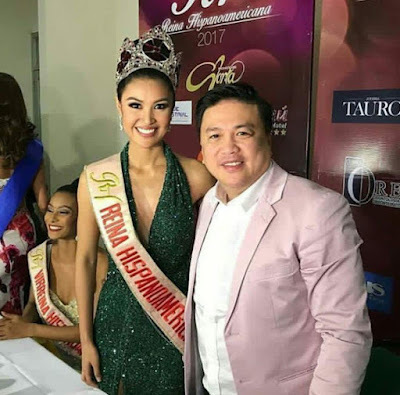 Philippines' victory at Reina Hispanoamericana 2017 came just 13 hours after another Miss Philippines, Karen Ibasco, won Miss Earth 2017, and a day after Nelda Ibe won 1st Runner Up at Miss Globe 2017.